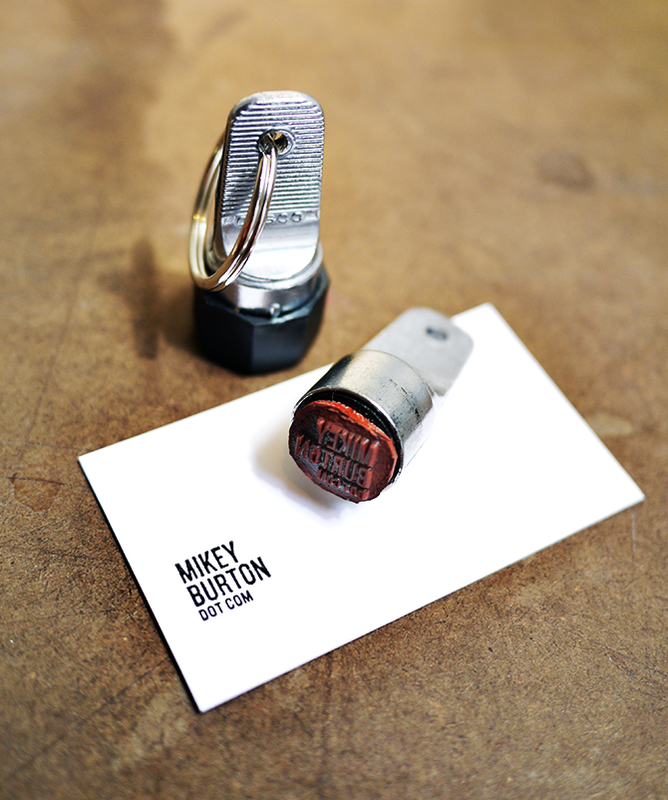 I spotted these Inspector Stamps by Mikey Burton on pinterest and think it’s a fresh take on the business card. 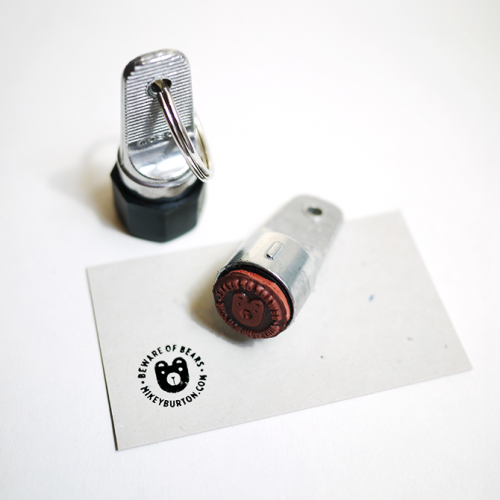 “With this stamp, you are able to print your condensed snippet of info onto any substrate—a beer mat, someone else’s business card, a napkin, or even someone’s hand. After all, people are more likely to lose a business card in a drunken stupor, but less likely to lose their hand.” How handy is that? Order one for yourself from Cranky Pressman. Tags: business cards, cranky pressman, fancy seeing you here, fancyseeingyouhere, inspector stamp, mikey burton, sarah hanks, Sarah Hanks Ltd. 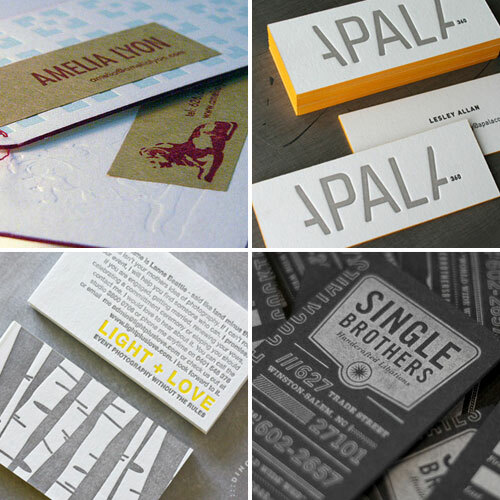 Clever, eco-friendly & low cost business cards…I may have to steal this idea someday. 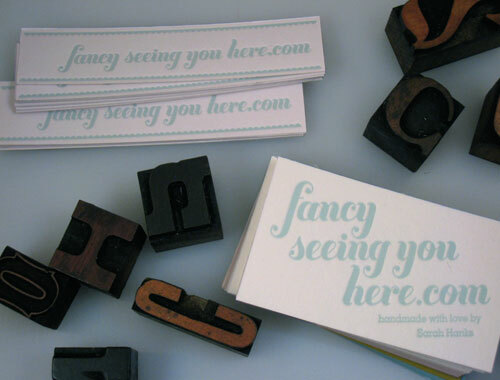 Tags: business cards, eco-friendly business cards, fancy seeing you here, fancyseeingyouhere, sarah hanks, Sarah Hanks Ltd. Since I recently did a small post on business card inspiration I thought I would share the fancy seeing you here business cards and tags. I letterpressed these cards and tags using a Vandercook press. And now for some shameless self-promotion: If you’re interested in having your own letterpress business cards I’m always looking for new projects. Tags: business card design, business card inspiration, business cards, fancy seeing you here, fancyseeingyouhere, letterpress, letterpress business cards, sarah hanks, Sarah Hanks Ltd. I currently designed some business cards for a friend of mine and wanted to share some of the beautiful cards that I have found during my research. I’ll be sure to show you my finished design once it gets back from the printer. And if you are like me and like to keep well designed business cards I got wonderful business card holders via MoMA Store.